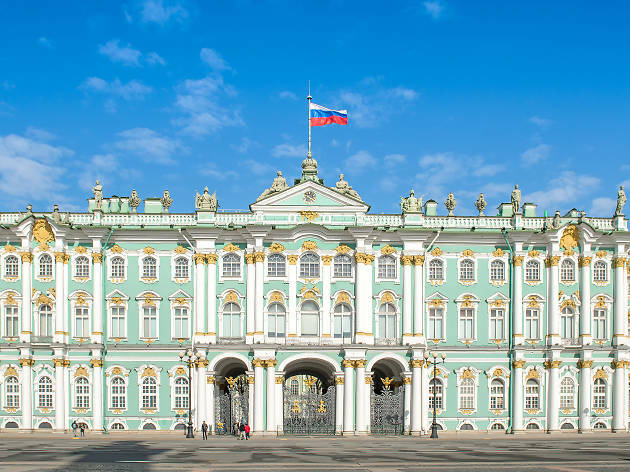 Built by former emperor Peter the Great as a "window on the West," Russia’s imperial capital is a treasure trove of art and culture, spectacular palaces, cathedrals and things to do: St. Petersburg is to be added to your travel bucket list. 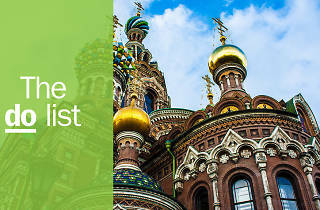 Think of it as the yin to capital city Moscow's yang. 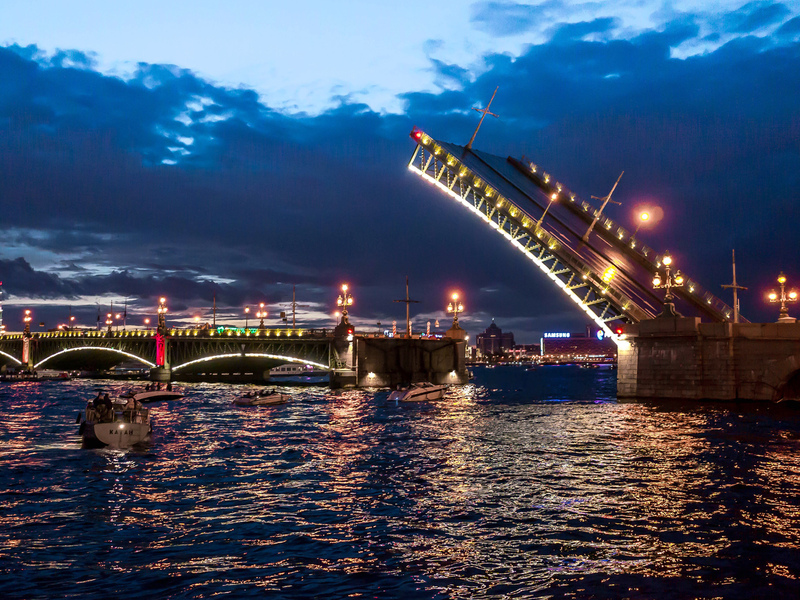 St. Petersburg also vibrates with its rich maritime and revolutionary history. Whether arriving by plane, train or boat, the approach won’t be disappointing. 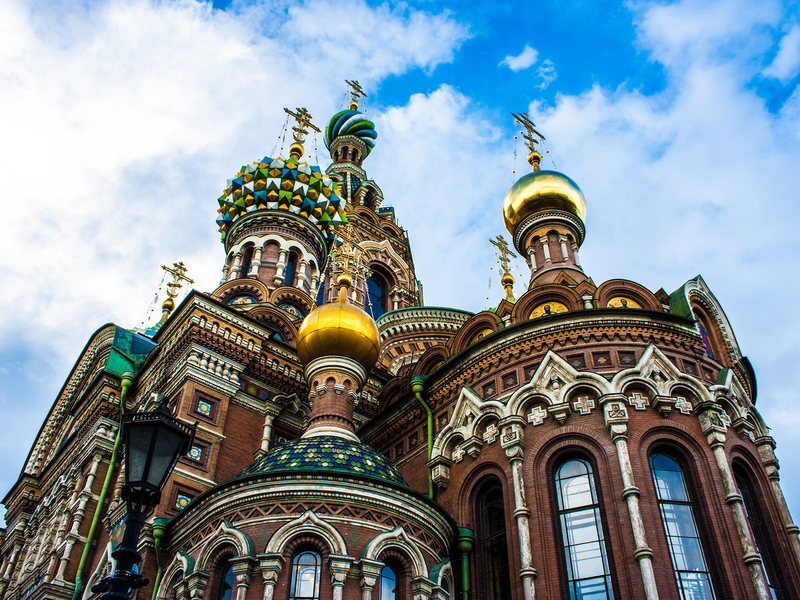 Wander the narrow cobbled streets, marvel at buzzing Nevsky Prospect, glide along the peaceful canals or cross one of the 342 bridges. 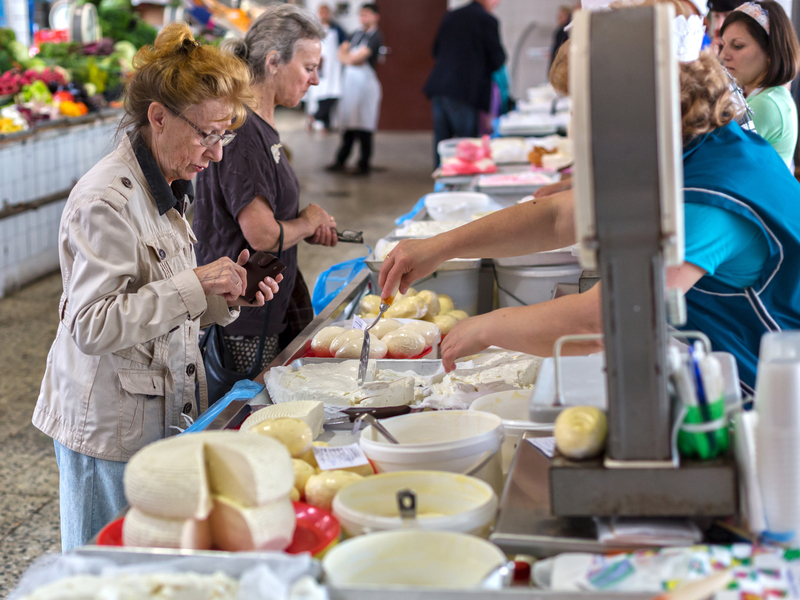 And don’t forget to explore the country's culinary offerings, too. 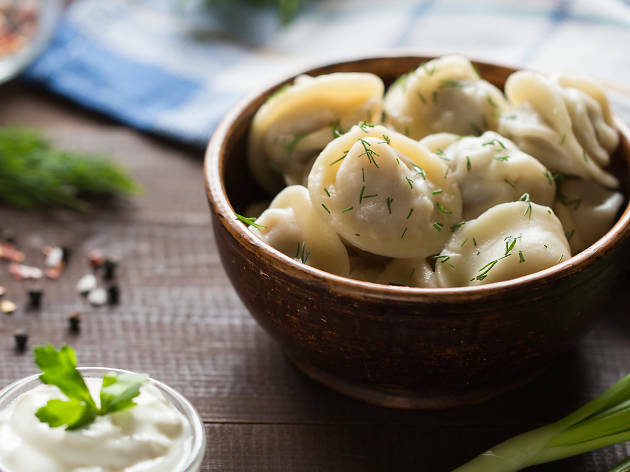 Russian food, when done well, is homely and satisfying and the city’s restaurant scene has attested to that trend lately. Let your palate guide you just as much as your curiosity. What is it? Undoubtedly the jewel in St Petersburg’s crown, the former winter palace of the Russian tsars is now a world-class art museum. Why go? Wander the polished parquet corridors of this fantastic palace and marvel at the riches within. From Rembrandts to post-impressionists, you will need more than a day to take in the splendour of the three million works of art and world culture artefacts within. Don’t miss the 200-year-old clock adorned with mechanical golden peacocks, which still sing to this day. What is it? The world’s first – and largest – collection of Russian art, spread across several palaces, all within easy walking distance. Why go? Trace intellectual, social and political developments in Russia through 400,000 artworks that cover all major periods in the history of Russian art. It’s an exhaustive retrospective that features some outstanding pieces, from shimmering eleventh-century icons to avant-garde works by the likes of Kandinsky and Malevich. Don’t leave without seeing Repin’s imposing portrait of Leo Tolstoy in peasant dress. What is it? 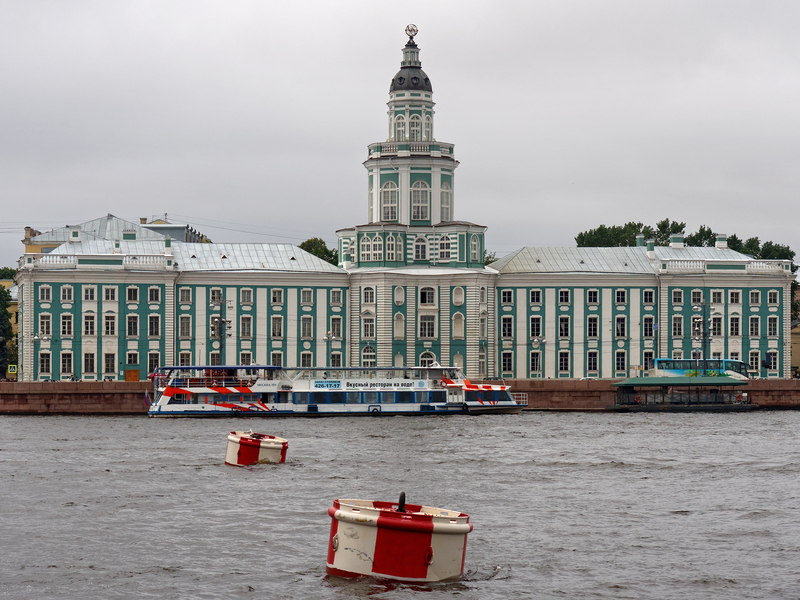 Former emperor Peter the Great’s cabinet of curiosities. Why go? Peter the Great attempted to modernise Russia in the late 1600s. As part of his reforms, he tried to introduce scientific and medicinal advances to the country. This collection, hardly altered since the early 1700s, has more than a million items –– brace yourself for jars of foetuses, preserved body parts and a set of conjoined twins. What is it? This eighteenth-century former shipbuilder’s yard and naval prison was once home to Dutch workers, brought over by Peter the Great. It is now a cultural hub in the heart of the city. Why go? This austere, Dutch-built island had been closed to the public for decades. 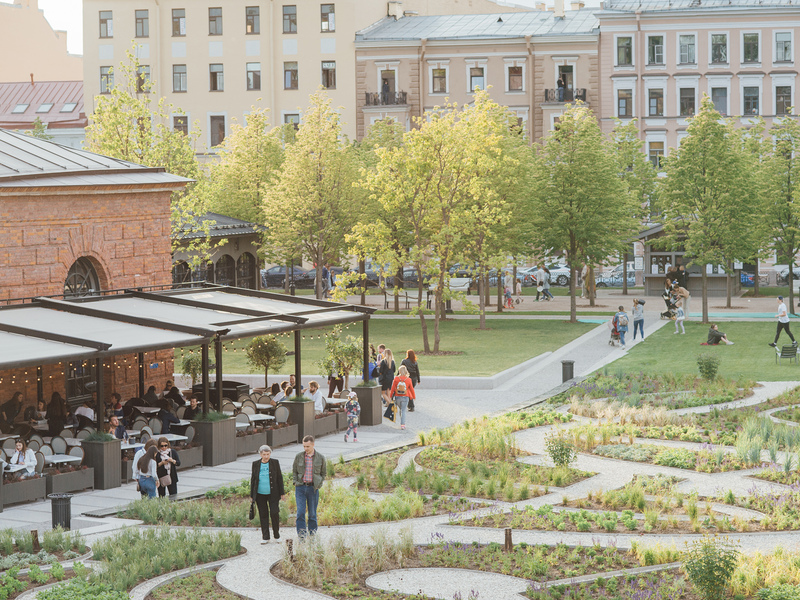 Its red-brick buildings (which resemble the Netherlands more than Russia) have recently had a sensitive makeover and are now a pleasant spot to have a craft beer, tuck into street food and soak up city life in a historic setting. What is it? A pastiche cathedral that’s worth a visit. Why go? No Instagrammer worth their salt will be able to resist the phantasmagoric colours of this bling cathedral. 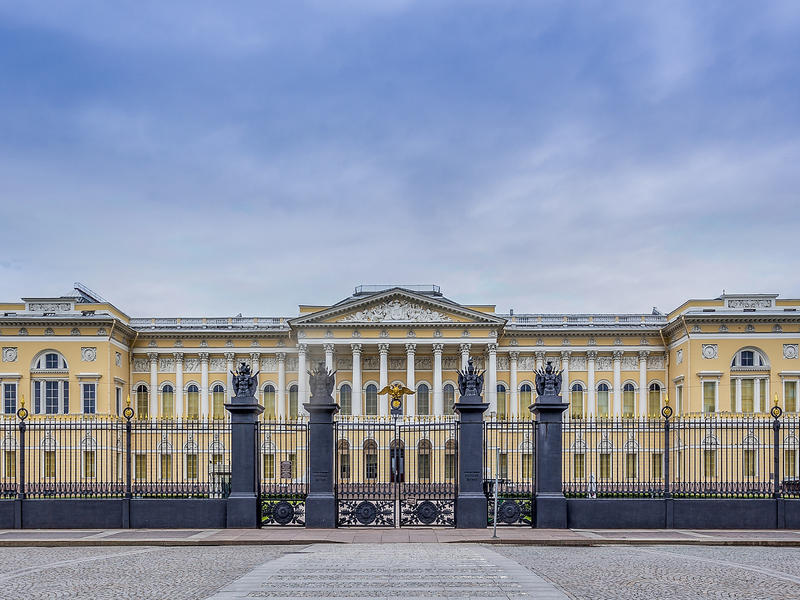 It was built on the spot where Emperor Alexander II was fatally wounded in an assassination attempt in 1881. Its extensive – and expensive – restoration brought it back to its former multi-coloured glory. What is it? Chain of cosy restaurants serving a line-up of regional dumplings and nothing else. Why go? These balls are satisfying, whether you’re in a hurry or want to top up on those carbs after a long day of sightseeing. 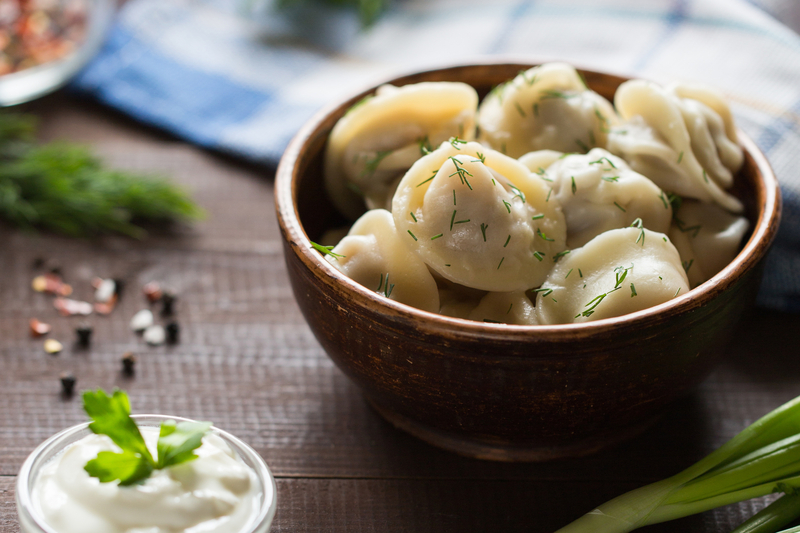 The portions of dumplings – ranging from Russian pelmeny to juicy Georgian khinkali – are always generous. What is it? Fruit-and-veg market selling everything from homemade pickles to pomegranates. Why go? In this colourful spot you’ll be heckled by babushky peddling homemade cottage cheese and sauerkraut and sellers from the southern regions flogging plump tomatoes, honey and more. Be prepared to haggle! What is it? 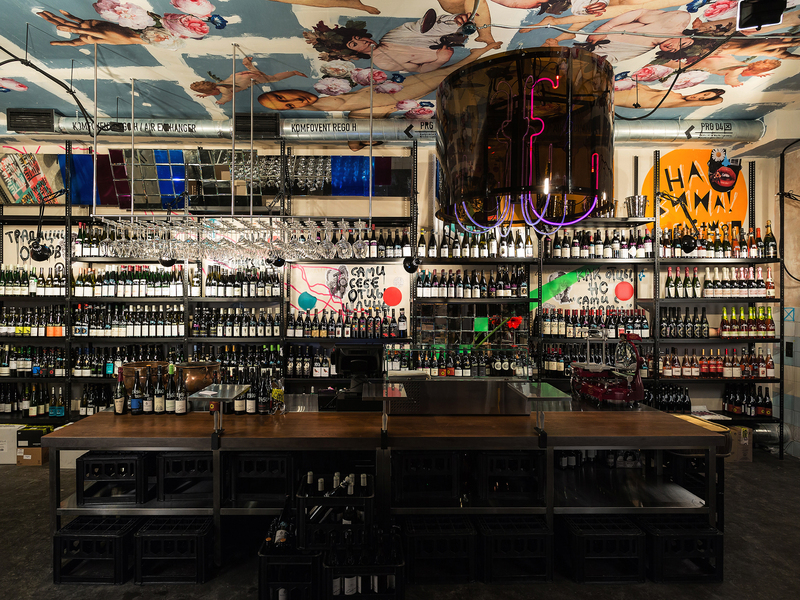 A vibey wine bar with friendly staff and a good drinks list. Why go? It can be tricky – or at least a little pricey – to find good wine in St Petersburg so this fun spot, which serves a wide range of organic, biodynamic and natural wines, is a welcome addition. Staff are chirpy and knowledgeable and are happy to talk about their wares. What is it? Vintage arcade games from the Soviet days. Why go? If you enjoy the simple and low-fi pleasures of torpedoing enemy ships and drinking flavoured soda water from Soviet-era vending machines, then this place is for you. 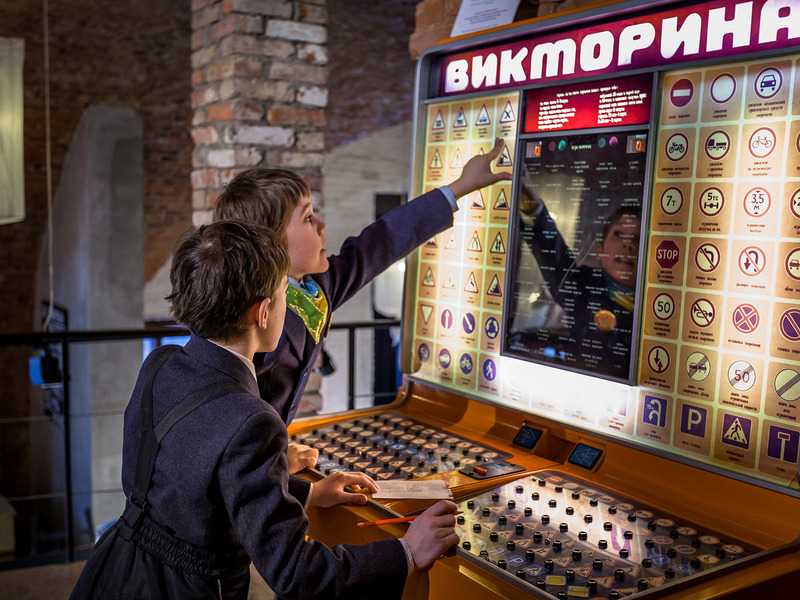 Don’t forget to pick up Soviet coins from the front desk to make the games work. What is it? St Petersburg is a city built on water and there’s no better way to admire it than from one of its many canals. Why go? Cruise the city’s canals to take in the beauty of the baroque architecture and glide past the dramatically illuminated Peter and Paul Fortress. For the night owls, there are night time cruises so you can watch the drawbridges rise. What is it? Commuting doesn’t have to be dead time. 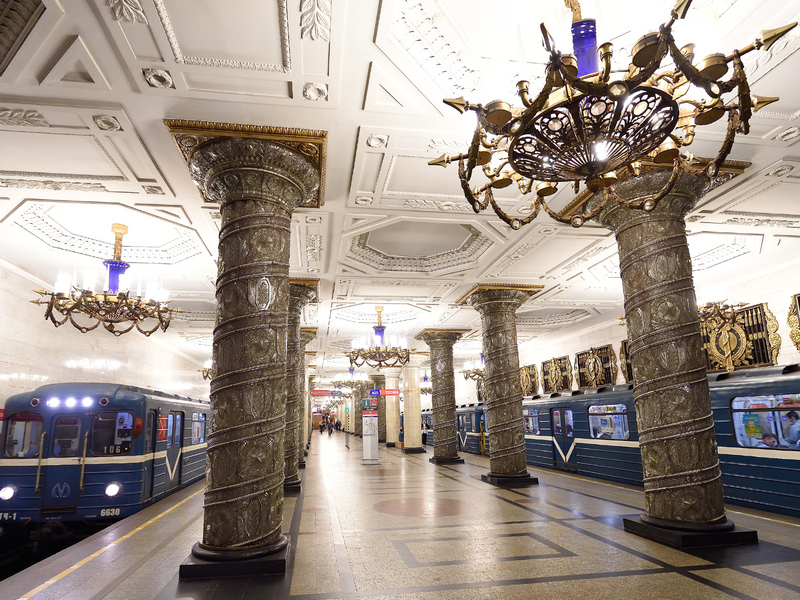 This tour uses the city’s metro stations as a jumping off point to talk about the history of the Soviet Union. Why go? 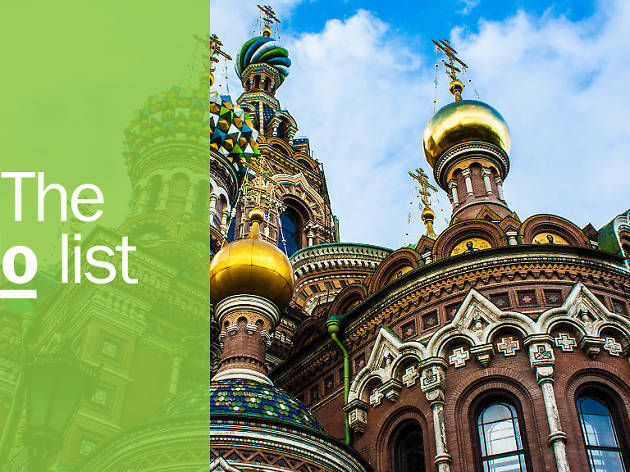 Learn about the Soviet Union in its heyday and admire the scale of the architecture that epitomised the regime’s power and prosperity. Bas-relief carvings depict revolutionary events and many stations are decorated with marble columns, gold mosaics and sculptures of soldiers and Soviet leaders.